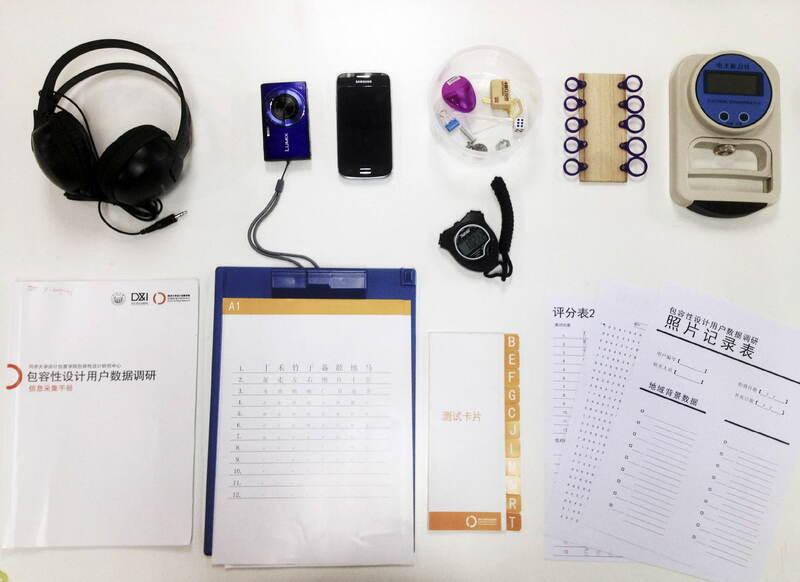 this pilot data collection study was conducted through self-reporting and performance tests in seven different cities and towns of China. Target respondents’ age range in this study was set from 50 to 80. The results of the survey contained basic demographics information and multiple capability-related data (i.e. vision, hearing, dexterity, mobility and cognition).